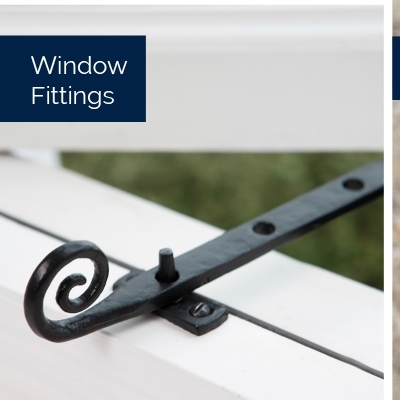 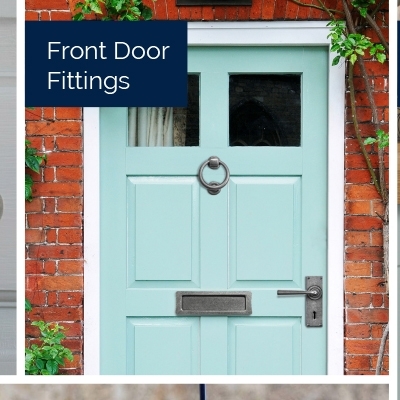 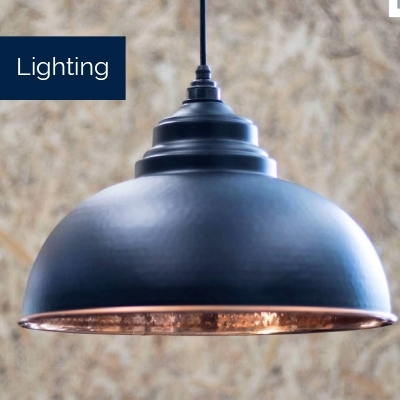 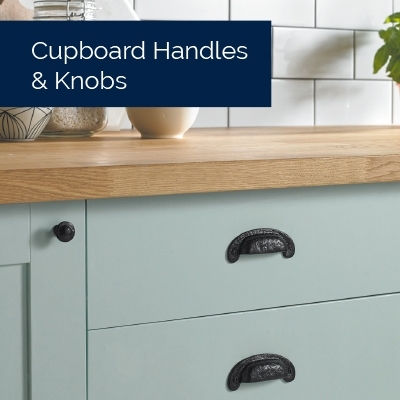 More Handles is an online specialist of Door Furniture and Window Furniture in the UK.We ensure our prices can’t be beaten and offer second to none customer service. 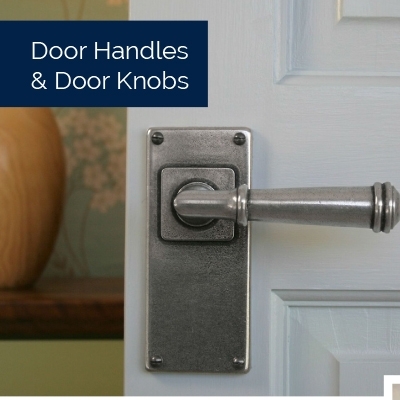 We offer an extensive range of fabulous door handles and door knobs with regular offers its worthwhile keeping up to date with our newsletter to gain access to exclusive door handles offers and discounts. 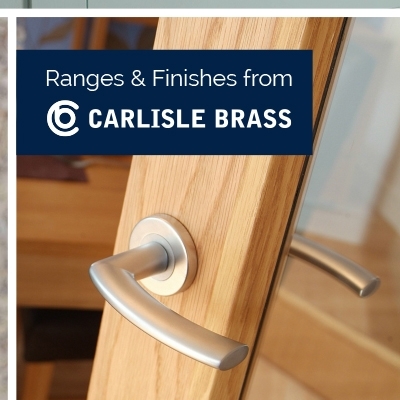 As recommended suppliers we ensure you only pay the best price for all our quality door handles.